Enjoy a serene lifestyle at Incor Carmel Heights, Bangalore! 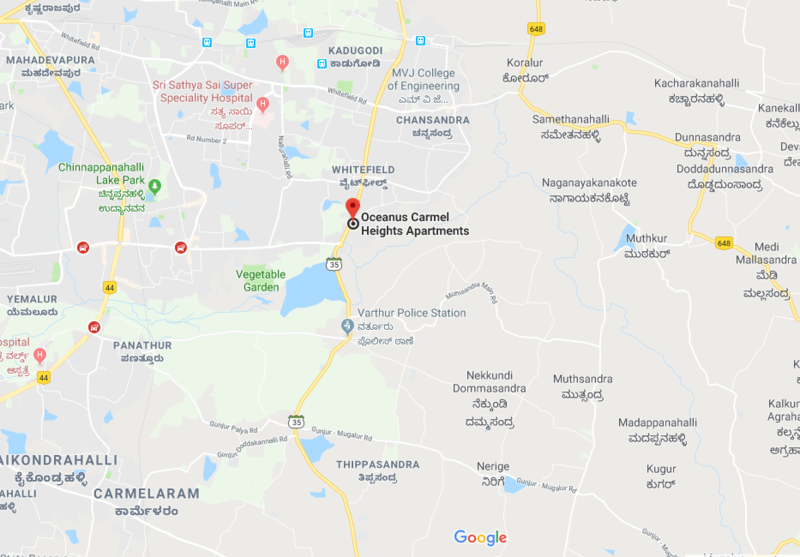 Incor Carmel Heights is a newly launched project by the Incor group at the Whitefield location this project comprises of a unique design that affirms a prestigious and a world-class lifestyle in Bangalore. The facilities in the project are thoughtfully created according to the requirements of different buyers. Incor Carmel Heights Bangalore includes apartments of different dimensions. It has 2 BHK, 3 BHK units with the built-up area of 1352 sq. ft., 1644 sq. ft. The elegant flooring, airy balconies, standard kitchen size and best-quality fixtures and other top-notch specifications give it an appealing appearance. It includes all the amenities like landscaped gardens, a large clubhouse, cafeteria, jogging track, a large outdoor swimming pool with kids’ pool, squash court, tennis/basketball court, meditation hall, multipurpose room, 24/7 power back up, lift, reserved parking, intercom facility, gymnasium, kids’ play area, lift, piped gas, rainwater harvesting, internet & Wi-Fi connectivity, firefighting equipment, etc. and much more. Security is certainly the biggest concern when you purchase a house. For this, an advanced security system is provided within the complex. Incor Carmel Heights price range starts from Rs.81.65 lacs and move upwards to 98.31 Lakh. So,just book ypur space now as price can be increased soon. Whitefield is a popular area to the East of Bangalore. It has many residential and commercial areas, like shopping malls, hospitals, restaurants, etc. Some of the more popular shopping malls include the Forum Value Mall, the Phoenix Market City mall, the Park Square Mall, and Inorbit Mall. There are many restaurants, cafes, departmental stores, medical facilities, private business setups and even a large number of IT establishments like Accenture, Wipro, iGATE Global Solutions, Sapient, Manhattan Associates, SAP Labs, Perot Systems, Dell, IBM, Intel, and Oracle. The Bangalore International Airport is the closest airport to Whitefield and is situated at a distance of 50 Kms. Whitefield is linked to neighbouring localities by wide roads. The developer is offering easy payment options and home loan facility for the buyers. 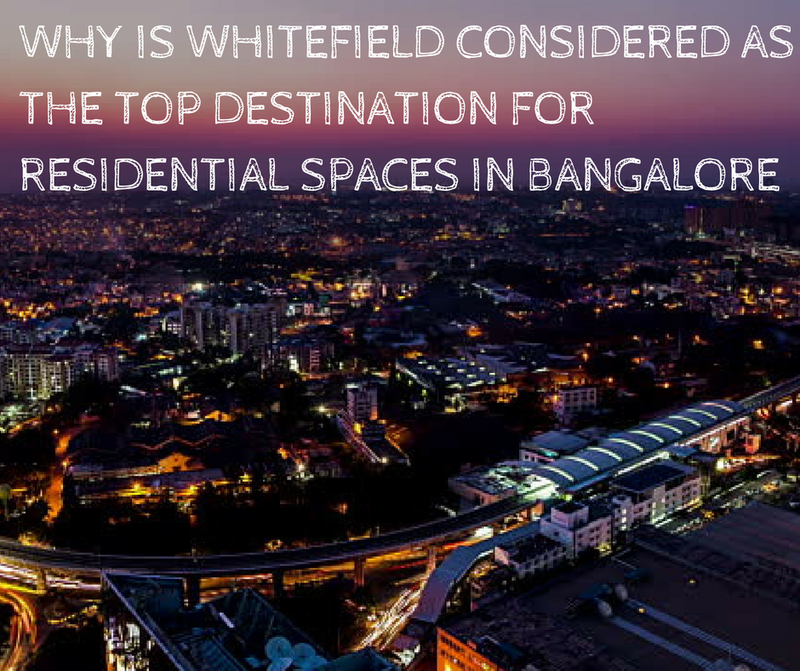 As Whitefield is an excellent location with social and civic infrastructures, investing in such a property is a golden opportunity for the home buyers. Provides best of the environment for all age groups. Party lawn a part of banquet spaces. Located in one of Bengaluru's hottest destination - Whitefield which makes Bangalore IT capital of India. Just next door to forum neighborhood mall and surround with all the major IT Park. Hospitals, International Schools, best of restaurants etc.